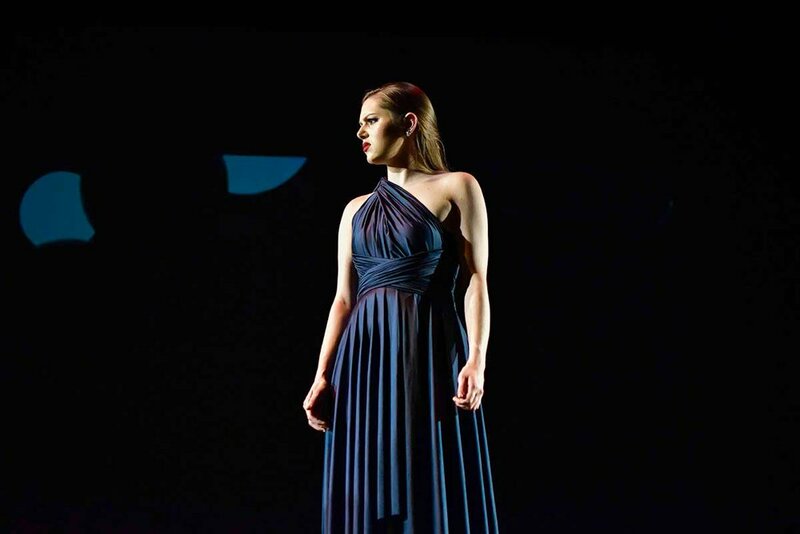 Brooklyn Opera Works (BOW) is a premier opera training program dedicated to creating a rigorous and fully rounded opera education and performance program for new and emerging vocal artists. 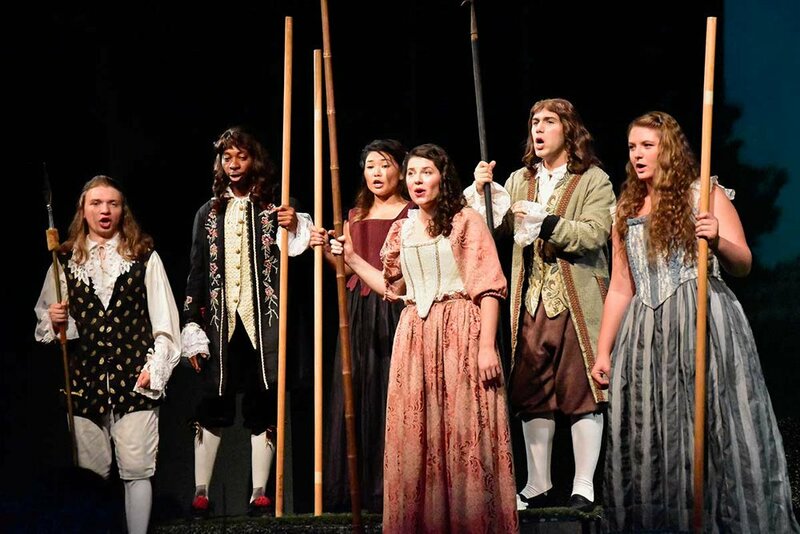 The BMS Summer Vocal Arts Program (SVA) provides a selective, five-week intensive exposure to high-level vocal arts preparation and performance. 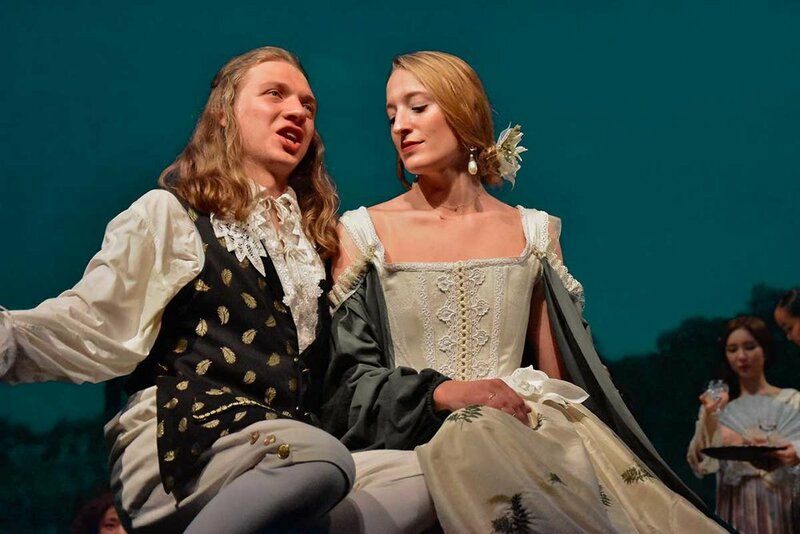 A Brooklyn Cabaret: August 24 @ 7:30 p.m.
September 5th & 6th at 7:30 p.m.
September 7th & 8th at 3:30 p.m.
Young Wolfgang Amadeus Mozart’s charming opera Bastien und Bastienne, brings to life a tale of two reconciling-lovers. True love, loyalty and trust are at the heart of the story and a well-meaning magician who finally brings them together. Composed by Mozart when he was only 12 years old, the narrative of the piece highlights the characters inner emotional struggles, while Mozart’s classical style keeps this gem “light” and accessible. 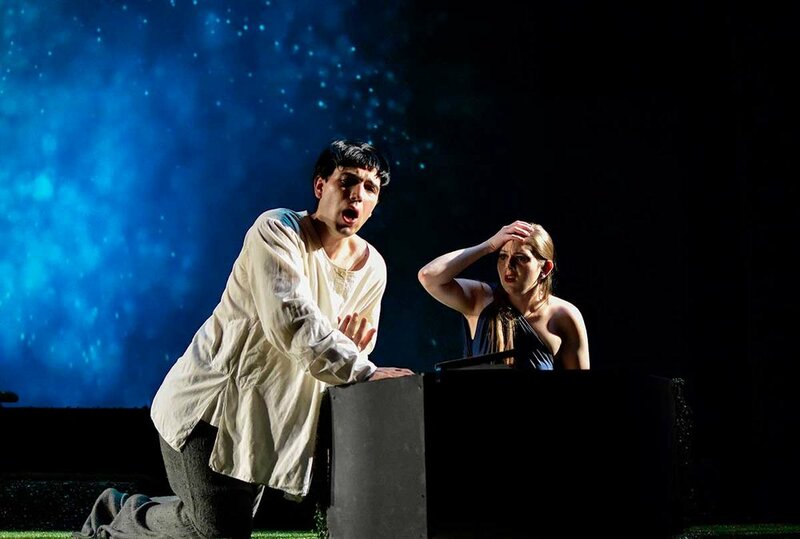 In the second half of the program, Brooklyn Opera Works will showcase fully staged scenes from Mozart’s later masterpieces such as Marriage of Figaro, Don Giovanni and The Magic Flute. Performances will be accompanied by the Brooklyn Opera Works chamber ensemble and will showcase elegant period costumes by Deborah Wright Houston. Entitled “Revelry,” A Brooklyn Cabaret ‘19 will be directed by the award-winning director and writer Harris Doran. Mr. Doran made his writer/director debut with a short film “The Story of Milo & Annie” (2014) starring Academy Award Nominee Cathy Moriarty (Raging Bull) and Alysa Reiner (Orange Is The New Black). His recent award-winning feature film “Beauty Mark” was released to rave reviews by Orchard in 2017. Inspired by Mozart’s Bastien und Bastienne, A Brooklyn Cabaret: Revelry will celebrate different expressions of love, showcasing exciting selections by the Cabaret masters such as Kurt Weill, Misha Spoliansky and many more. Wine will be served for all to enjoy. 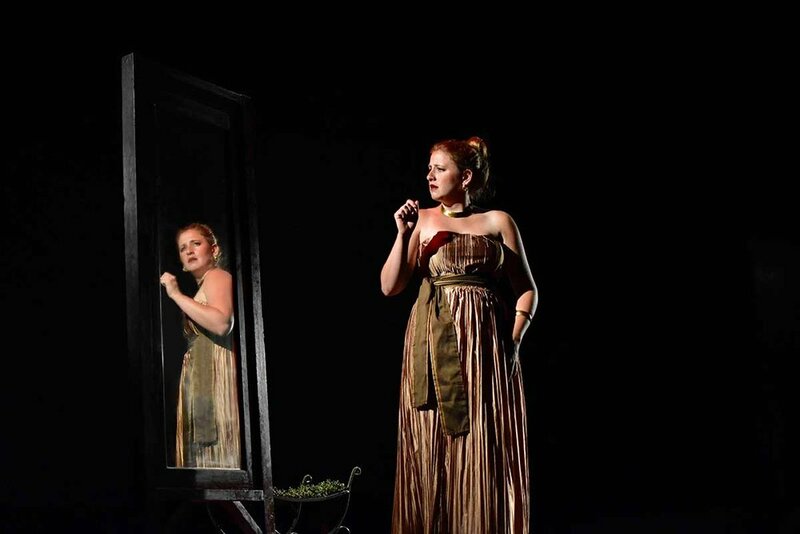 Brooklyn Opera Works (BOW) is dedicated to providing conservatory-level opera training and performance opportunities to new and emerging artists, as well as presenting lesser known operas with a fresh and engaging presentation. We encourage talented vocal artists who come from a range of different traditions and backgrounds to explore the operatic art form, while developing future audiences. Students will participate in classes held by world-class experts and receive tailored feedback, guidance and insight into all aspects of vocal performance and professional music industry: technique, dramatic presentation, audition process, public relations and marketing tools for becoming a professional Vocal Artist, etc. Equally beneficial to the observer, BOW Masterclasses will serve as a platform for students to work with elite artists in front of their peers and audience. Classes that are beneficial to vocal artists of all genres/traditions are open to all vocalists at BMS. Our Vocal Department covers traditions including opera, musical theater, jazz, pop/rock, R&B, folk, gospel, and blues. We foster interdisciplinary exploration, multicultural collaboration and creativity by bringing singers who sing across genres into the same classroom. Our dynamic faculty provides instruction and guidance of the highest level in a thriving and friendly environment of the community performing arts and music school of the 21st century. BOW is dedicated to making opera into a living art form that challenges and engages diverse contemporary audiences. Future projects will include performances in non-traditional spaces and commissioned works by living composers. Through collaboration with living composers and performing newly commissioned works, young artists have the chance to work with innovative music and create more “complete” dramaturgical experiences. Bringing their work into non-traditional spaces and engaging with disadvantaged audiences provides performers with greater artistic adaptability (“honoring” the space and closer interaction with the audience), flexibility (working with avant-garde or nontraditional ideas) and creativity (full immersion and use of imagination). This will include performances in schools, senior centers and other community organizations, where BOW will perform selected scenes from traditional and contemporary operas, acclaimed arias, art songs, musical theater and chamber music selections. This segment of the program also serves as a platform to perform for and interact with the audiences in non-traditional spaces, in a friendly and informal setting. 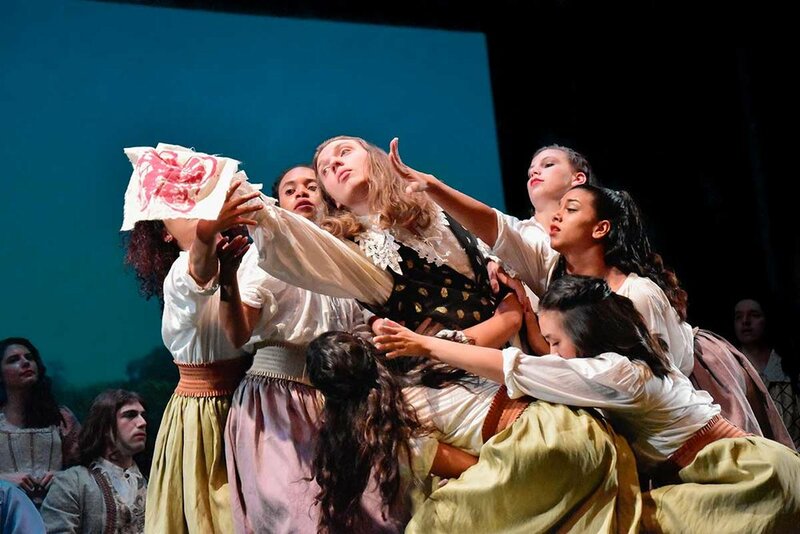 Highlights from the 2016 production of Henry Purcell's "Dido & Aeneas" by the Brooklyn Music School's Summer Vocal Arts program.